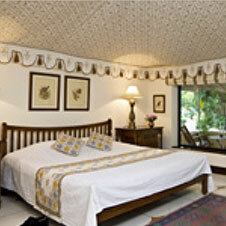 The accommodation at Samode Bagh is consists of 44 luxuriously appointed Royal tents. 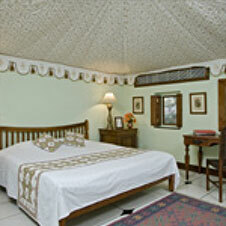 Spread around the periphery of the garden, the accommodation is laid out like a Royal tented encampment of the bygone days. 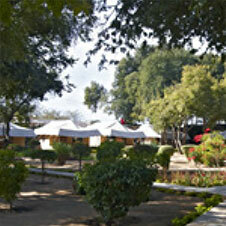 The tents rival the Royals tents of the Mughal era in their opulence and luxury. 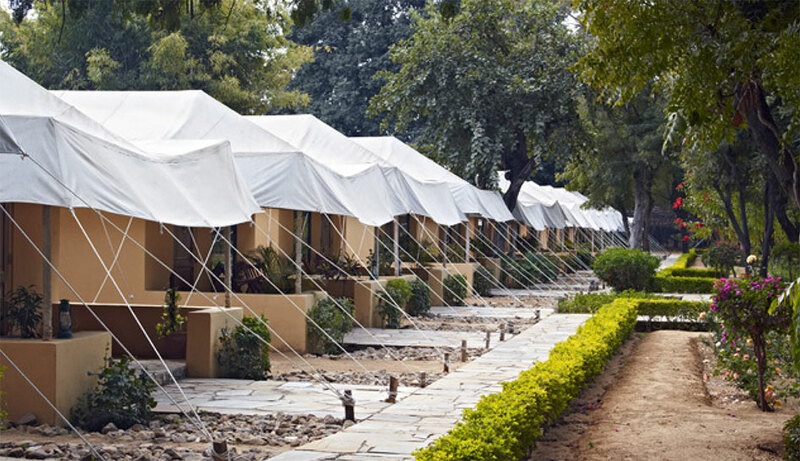 In keeping with the requirements of modern day travellers, all the tents equipped with contemporary conveniences, are air-conditioned and have plush en-suite marble bathrooms. 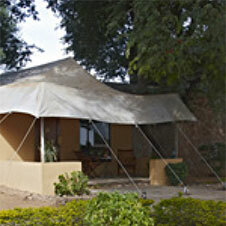 Each tent has a private sit-out where you can relax, read, engage with the quiet and be with nature. This is the way to live, as we are often told by our guests. Copyright © 2015 Samode Bagh -.